Corrosion is the natural process in which a metal is eaten away and changed by chemical and/or electrochemical action from exposure to the environment. When the substrate is steel, corrosion is usually referred to as rusting and it is formation of iron oxides in the presence of oxygen, water, salt and other chemicals such as acids that may accelerate the process. 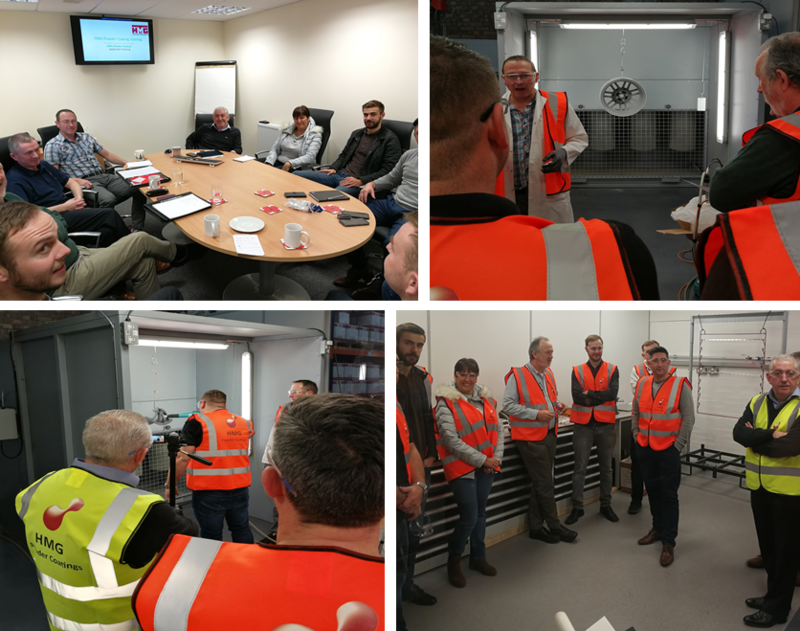 HMG Powder Coatings officially opens its Training Facility at the Tamworth Distribution site. 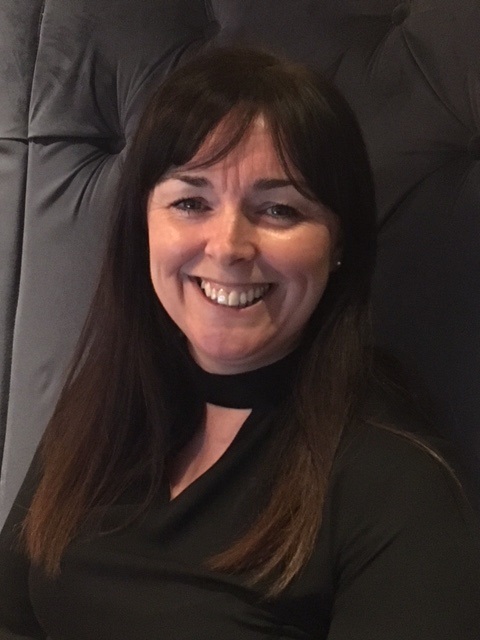 This is the final stage of a significant investment plan at Tamworth, and part of a wider ongoing investment across all aspects of the business. HMG are delighted to announce their accreditation to the new ISO management standard revisions. 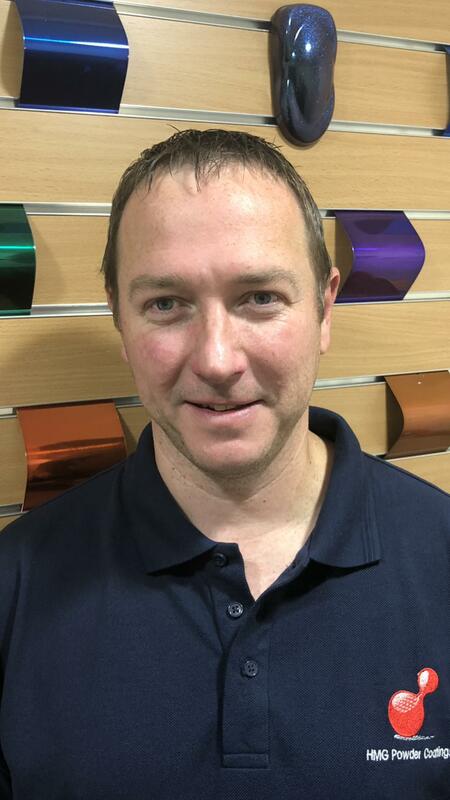 HMG Powder Coatings Ltd has recently recruited Mark Prince into the Technical Department in the role of Technical Service to support new and existing business. 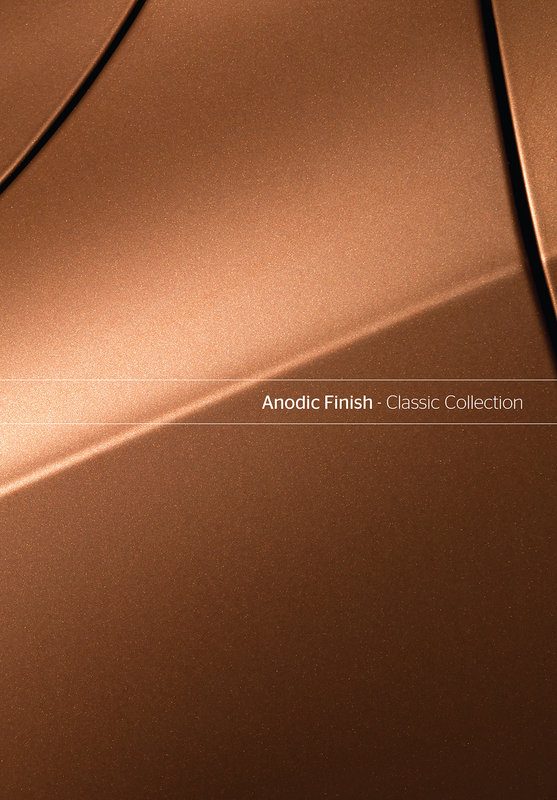 The Anodic Finish - Classic Collection is a range of elegant colours available ex Stock from HMG. 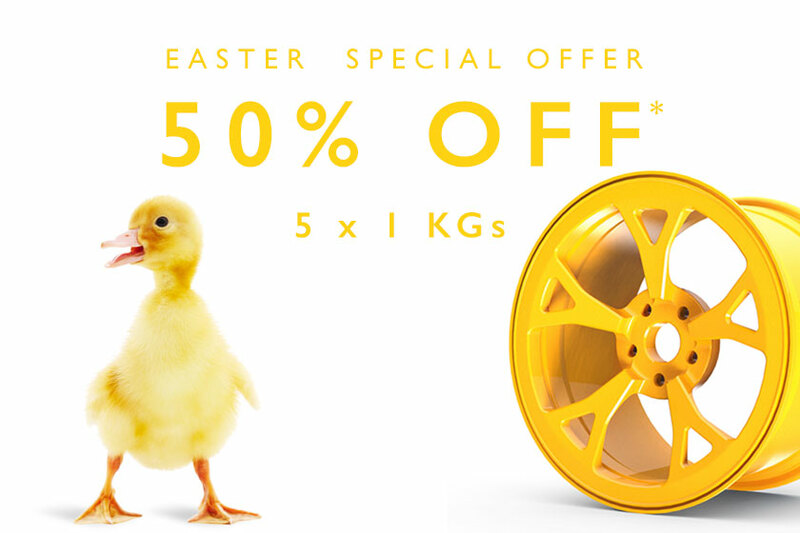 The colours have been designed to compliment the EURAS anodised colour range and can be used as an attractive alternative to anodising, or for achieving an anodised appearance on non aluminium substrates such as steel. 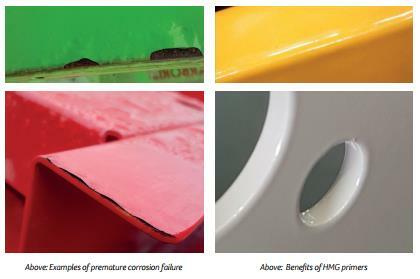 Belfast based HMG Powder Coatings Ltd has recently recruited Thomas Parkins as a Assistant Technical Manager to support & accelerate the expansion plans of the business with new products and markets. 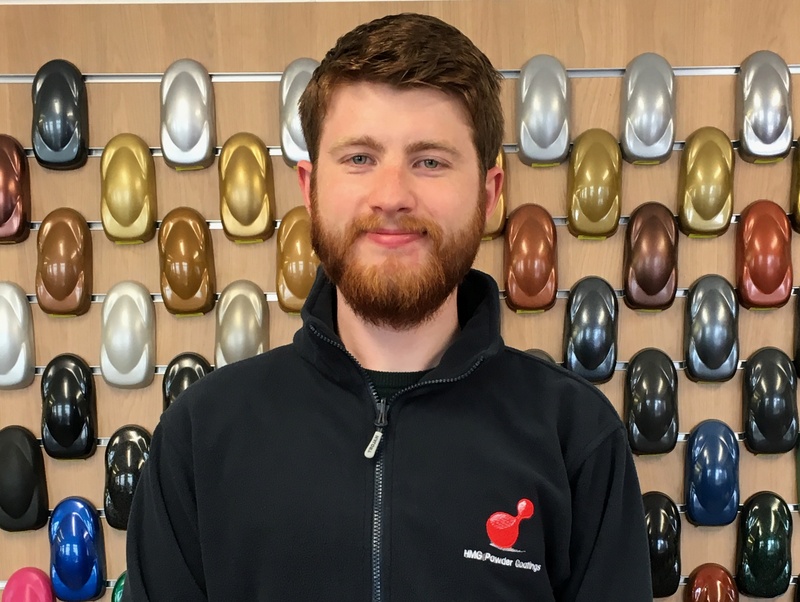 Belfast based HMG Powder Coatings Ltd has recently recruited Conor McHugh as a Sales Representative to bolster the expanding team in the Republic of Ireland.